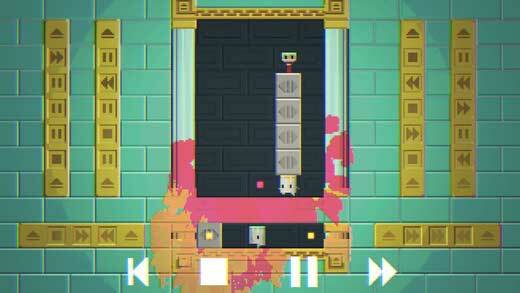 Home #WOW Telepaint – A Puzzle Game About A Bucket…? 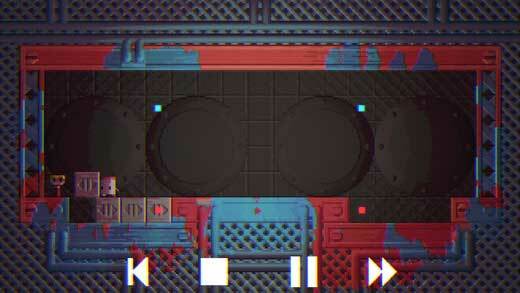 Telepaint – A Puzzle Game About A Bucket…? 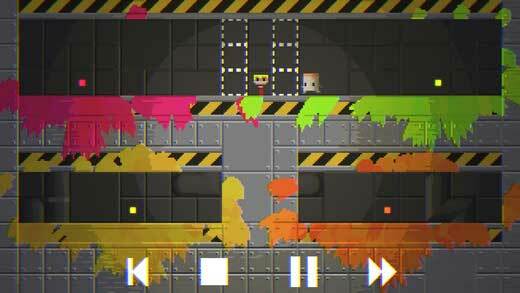 Telepaint is an extremely well-made puzzle game that kind of makes sense… Centered around a living breathing teleporting Paint Bucket that wanders around a 2D stage in search of an equally odd Paint Brush, your mission in this game is to skillfully teleport your paint splashing player around the stage in an attempt to help him find his brushy-pal. The concept is fairly straightforward and the super easy to follow in-game tutorial does a great job of making this game look easy. In reality, nothing could be further from the truth…! 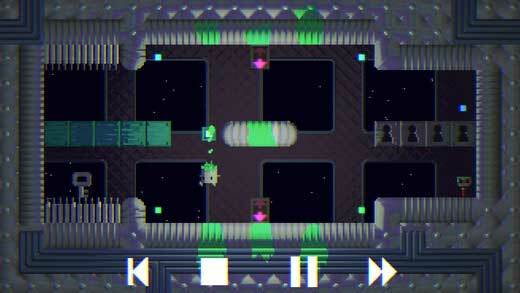 Although we can only start to imagine how insanely challenging the higher levels in this game must be, in the lower levels at least Telepaint requires players to skillfully manage the direction in which your player is moving in order to survive! 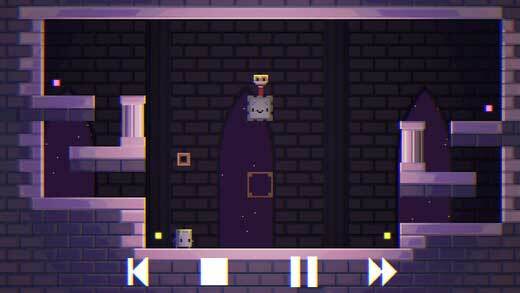 With cute pixelated graphics that don’t reflect the hideously challenging puzzles in this game… 6 different game worlds to explore and over 100 uniquely puzzling levels for you to struggle though, this is a game every puzzle loving genius needs on their smartphone.